Back in 2009-10 the VW Group released a series of TDI Diesel vehicles with excellent emissions results. Those emissions were so good that at that time I wrote a piece saying VW’s TDI vehicles are not your grandfathers dirty diesel , and even raised the question whether VW would need hybrid vehicles in order to meet clean air requirements . VW themselves claimed their TDI Diesel technology was the bridge to energy independence . If the EPA and CARB allegations announced today are true, that was all a fabrication. TDI Diesel as an air emissions savior may just be a figment of imagination. And it calls into question the regulatory structure within which climate change mitigation technologies are validated. To get to this, let’s review some things said in the EPA press release . 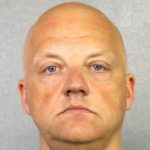 The VW and Audi four-cylinder diesel cars affected by this investigation had software algorithms to detect when the car was under emissions testing. In that context the car turned on all its emissions control equipment, turning off that equipment during normal driving. Therefore, in laboratory conditions the cars would meet emissions standards but during normal operation, emit nitrogen oxides, or NOx, at up to 40 times the standard. The phrase “requires vehicle manufacturers to certify to EPA” means that the manufacturer does the testing, and provides documentation to EPA. This isn’t the only instance where vehicle manufacturers perform tests, giving documentation to government regulators for approval. The same policy is used in determining electric car driving range. The same policy has reared its ugly head in other instances. A few years ago, Ford’s hybrid cars (C-Max Hybrid, etc) were found to have inflated fuel economy figures. Ford had to make some software changes and restate the fuel economy figures until the next model year. EPA’s own statement here makes it clear the impact of regulatory flaws are large. In at least this case, at least one automaker was able to sell vehicles that don’t actually meet clean air standards, while those same vehicles were lauded for having such clean emissions that hybridization was unnecessary. Do we expect there are other automakers who may have done the same subterfuge? Yes. 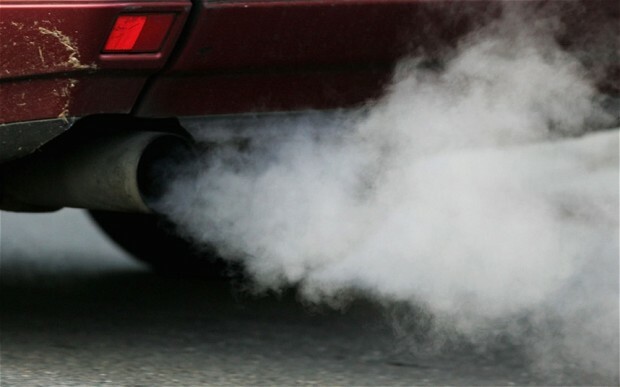 How would we know if there is or is not rampant cheating on emissions testing? We don’t. This, and other instances, calls into question the validity of the whole enforcement system. 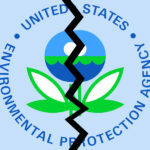 Unfortunately the EPA is operating under a government policy environment where powerful forces in government are looking to eliminate funding for any kind of enforcement of anything. If the response to this were to require that the EPA does all emissions and range testing, it’s unlikely the EPA could able do so unless its budget were increased dramatically. Does anyone expect the budget of anything to be increased given the current environment? Clean Diesel, Dieselgate, Environment, Environmental Protection Agency, Government Policies, Vehicle Emissions. Bookmark. I think cheating is easily fixed by a small amount of random testing and making the penalties sufficiently large to discourage cheating. In this case, if they explicitly put in code to change behavior when under test, that seems like clear fraud.